Clay Tryan, heading for Travis Graves, competes at his fifteenth WNFR. The thrill of pro rodeo’s world championship never changes, he says. Photo by Hubbell Photos. 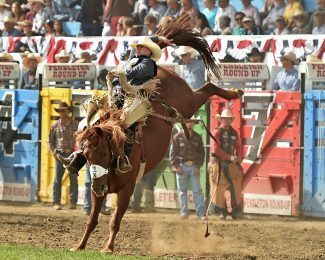 Five Wrangler National Finals Rodeo WNFR competitors call beautiful Montana their home. Bull rider Parker Breding, Edgar, is the only roughstock cowboy among the group. 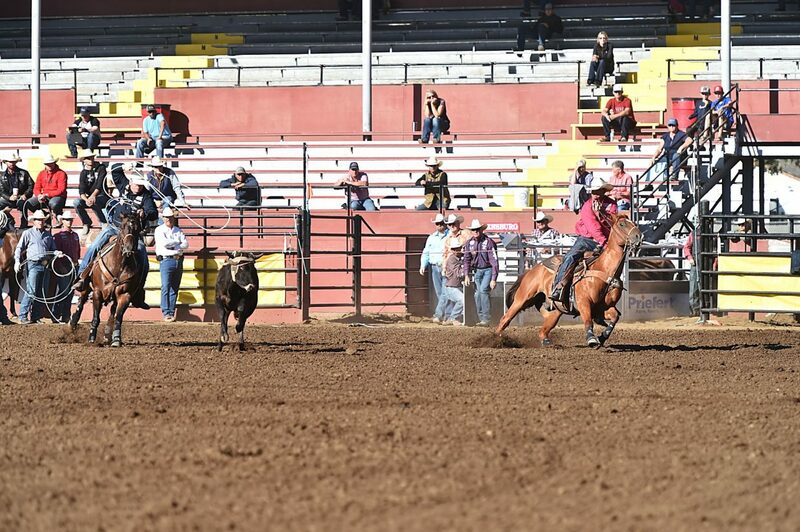 In Montana, the Tryan name is synonymous with team roping. Clay Tryan, the son of Dennis Tryan, a 1984 WNFR qualifier, and Terri Kaye Kirkland, also a WNFR qualifier, is the oldest of three boys. His brothers Travis and Brady have also team roped at the WNFR (they were the first set of three brothers to rope there the same year, in 2010). Even though the three-time world champion (2005, 2013-2014), has qualified for fifteen WNFRs, the excitement never wears off. Tryan spent the early part of the summer heading for Jade Corkill. But when Corkill decided to rodeo less, he teamed up with an old partner, Travis Graves. Tryan and Corkill hadn’t done well in the winter rodeos, but he and Graves got hot quick. In late June, when the Reno, Nev. rodeo hit, Tryan had won $19,000. By Sept. 30, he and Graves had added another $80,000 to their winnings. Tryan thinks it was the most won by a team in the summer. Clay’s dad was instrumental in his success. And his wife is critical to his success. Bobbie and the boys, who are homeschooled, travel with him nearly all the time. Clay enters the WNFR in fourth place with $96,990.03 won. Clay’s cousin Chase, who is nearly 10 years his junior, will compete at his second WNFR. 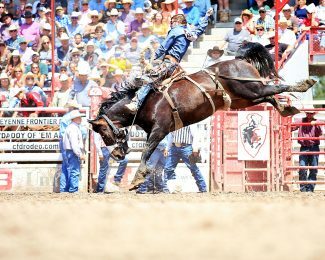 The heeler’s first place finish in the average at the Montana Circuit Finals last January kicked off his year. Good runs in Reno, Nev., Cody, Wyo., Edmonton, Alb. and Livingston, Mont., contributed to it. He enters this year’s WNFR in 12th place with $68,283.81 won. Ty Erickson is in a different position this year, headed into his fourth WNFR. 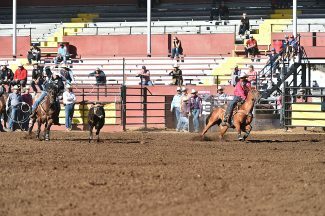 The Helena steer wrestler will go to Las Vegas in fourth place. The last two years, he’s been in first place going into the Finals but finished as reserve world champion last year and in seventh place in 2016. Erickson rode Scooter during the regular season. Erickson’s wife, Cierra, (they married in October), never watches him compete at the WNFR. She’s outside, with the horses. “She really cares about taking care of horses, and the last four years, she’s not ever watched the rodeo,” he said. “She’s been in the warmup pens, taking care of horses and getting them ready for us. She’s a pretty incredible woman.” In addition to readying Scooter, she warms up Metallica, the haze horse for the four cowboys. Erickson has won $89,661.75 coming into this year’s finals. The rookie of the Montana timed event men is Bridger Chambers. The 29-year-old bulldogger is headed to his first WNFR after having a fabulous rodeo year. Last winter, he made a commitment to himself to practice harder, and in the practice pen, he set goals. Each time he reached a goal, he set a new one. 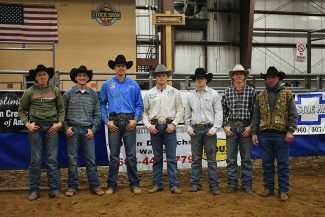 One of the goals was to win the average at the Montana Circuit Finals, which he did, which qualified him for a trip to the RAM National Circuit Finals in Florida. While there, he won second place, which added to his world rankings. The win in Florida qualified him for some of the big winter shows, where he won money in San Antonio, Ft. Worth, and other places. Before going to Florida, he had a serious discussion with his parents and his wife. He and his dad own a drug dog business, and Chambers being on the rodeo road would keep him away from work. He was hesitant. “Do I fulfill my obligation as a business owner, or do I take a shot at my dream as a little kid?” With his parents’ and wife’s blessing, he chose to rodeo fulltime. Rodeoing full time and qualifying for the Finals has been everything that Chambers had heard it would be. 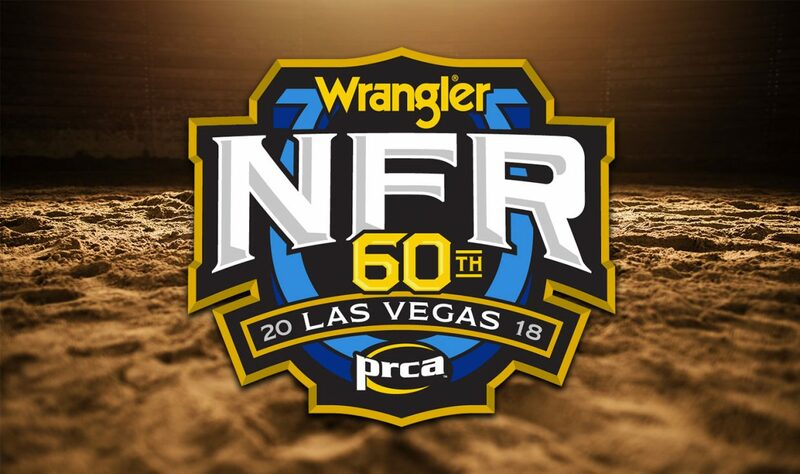 Chambers enters the WNFR in eighth place, having won $81,178.35 in the regular season.